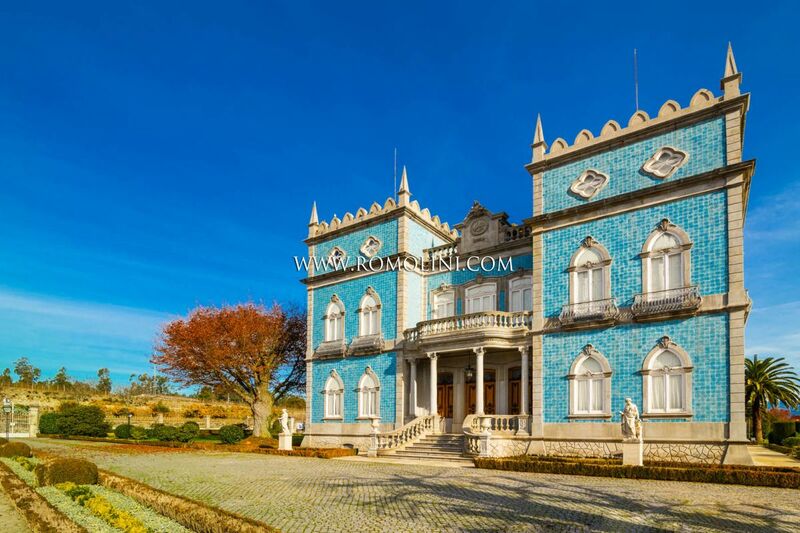 In Portogallo, in the district of Braga, wine estate with palace, wine cellars, chapel, outbuildings, pool and tennis court. 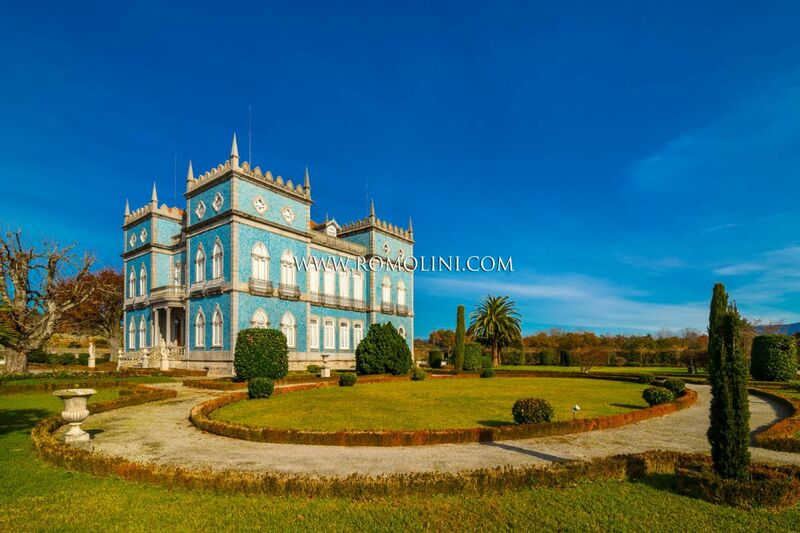 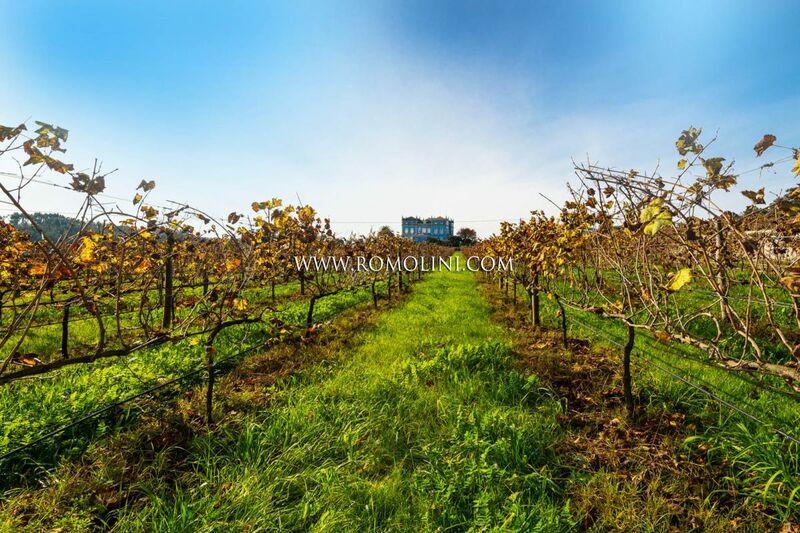 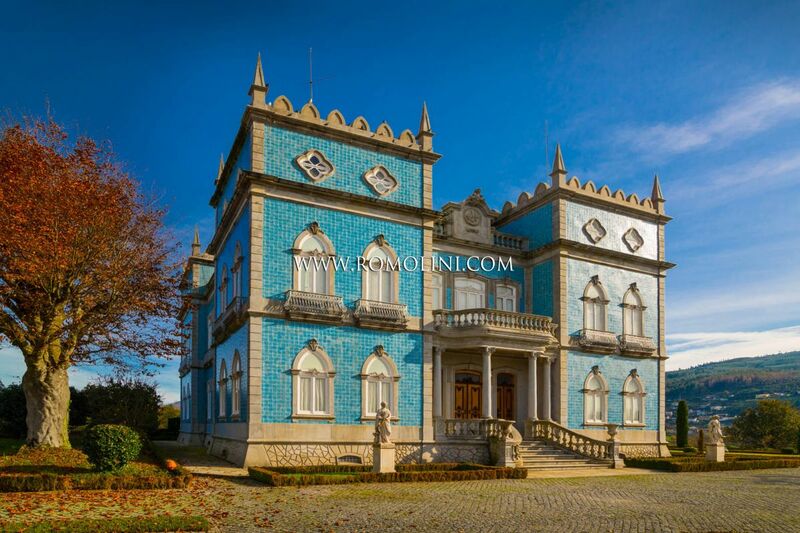 The property includes 22.8 ha of land, of which 13.3 ha of vineyards (Loureiro and Alvarinho). 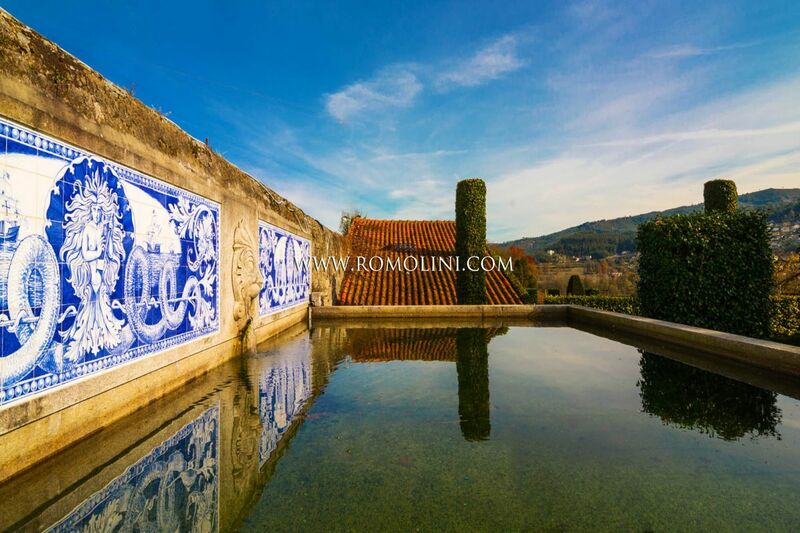 Moreover, the quinta has wonderful gardens, an outdoor pool and a tennis court.